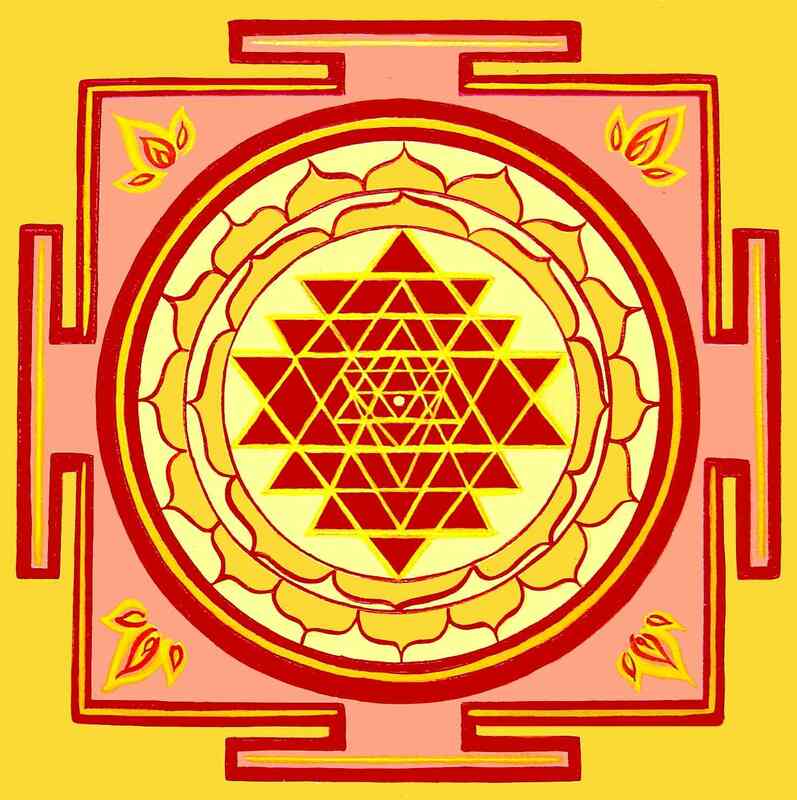 The ancient Vastu Shastra plays a vital role in the development of industrial places. It ensures the success of business operations and leading to major production and profits. Applying Vastu principals for building an industrial place can help you set up a path for profit and prosperity in business. No matter what kind of industry, the Vastu principals works the same and should be following while constructing a building and modules to get better business exposure and so, monetary profit. 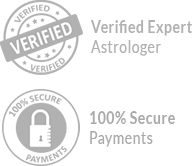 At Jyotish and Astrologer, our main focus is to provide the right Vastu tips to potential clients while constructing an industrial place. We consider several things including a selection of site, placement of heavy machinery, the location of beams, position of electronic gadgets, placement of windows, administrative area, pantry, staff quarters and placement of raw materials. 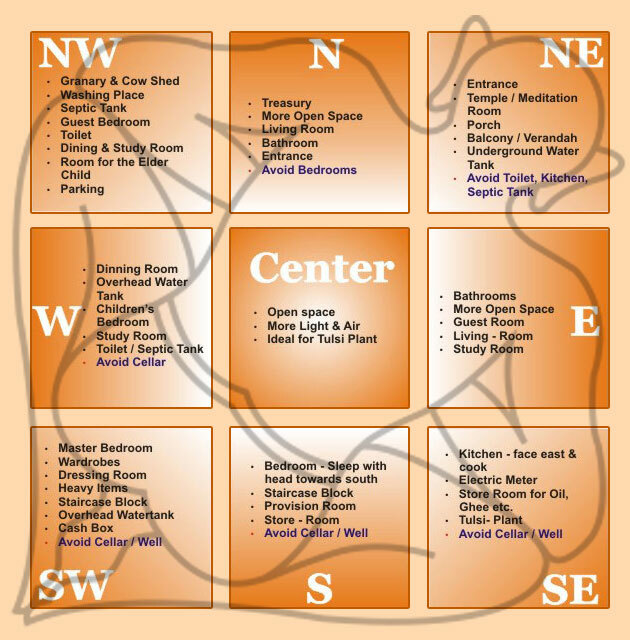 We love to take care of every point while studying your Vastu for industrial construction. Want to build your industrial construction based on the Vastu principals? 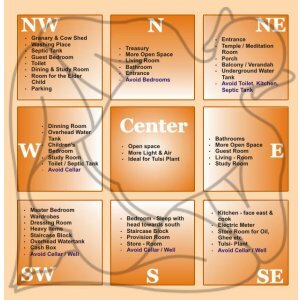 We are here to help you with advising accurate Vastu Tips. 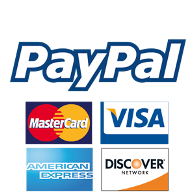 Give us a call right now at TELEPHONE NUMBER or simply send us a message at EMAIL ADDRESS.